GumGum, the artificial intelligence company with deep expertise in computer vision, announced today it has appointed Sarah Baskerville as its Victorian Sales Director. 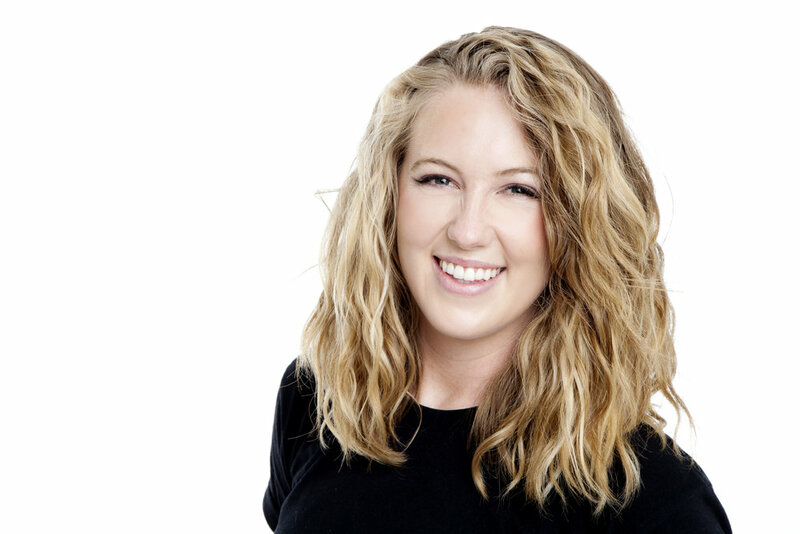 Sarah joins GumGum from Ansible where she spent two years as Melbourne Mobile Director. Her primary role was to be a digital transformation advocate responsible for educating key Australian marketers on the role of mobility for brands through the eyes of the consumer. During her tenure, her team delivered over 100 percent growth in mobile marketing billings in under 12 months. Prior to joining Ansible she was Head of Specialist Sales & Partnerships at News Corp Australia, and held a number of sales and account management roles at Bauer Media Australia, Pacific Magazines and Fairfax Media. GumGum’s technology allows advertisers to contextually place creative within relevant images and to deliver a high impact advertising solution. Their ads consistently achieve an average 84 percent viewablity rate and deliver 10 times better engagement than traditional display options. Launched in Australia in early 2016, with nine.com.au GumGum now reaches close to 9 million locally and over 400 million globally. The company also launched in New Zealand in February 2017.